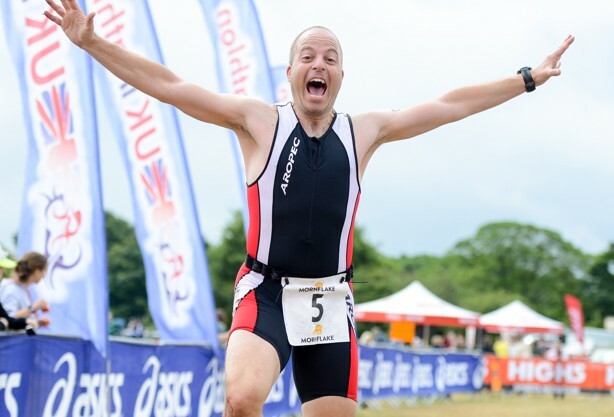 At the North West Triathlon our “Fun” and “Sprint” distances are very popular with first timers and beginners, with short achievable distances that still offer a challenge. Our fun & friendly events are open to everyone and an ideal introduction for beginners to the sport of triathlon. The North West Triathlon offers a supportive environment, with cheering crowds and a fun & relaxed atmosphere meaning everyone enjoys the day, competitors and friends & family alike. Thanks for making my Wife's dream come true! Great event and superbly organised. Best wishes to each and every one of you. Please can you pass on my thanks and appreciation to allof the the organisers and volunteers who made today's event such a super one. It was my first triathlon and I really enjoyed it. There was a very relaxed and welcoming atmosphere and allthe marshals and coordinators were just brilliant!I couldn't have wished for a better morning.